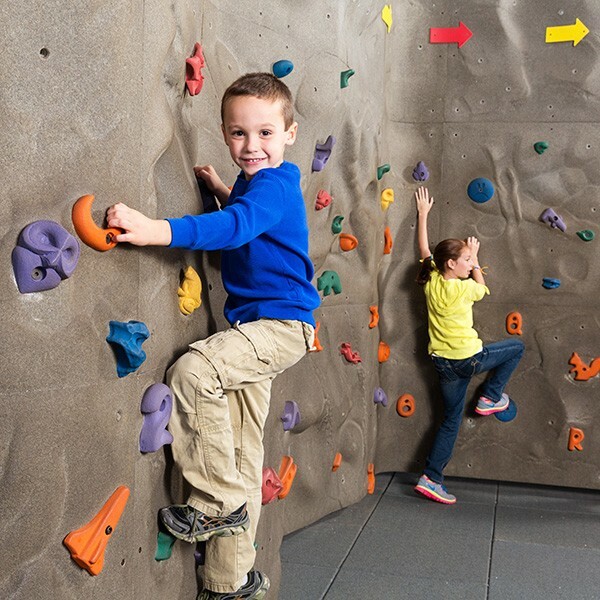 Slide, run, or skip into the museum for activities that keep you moving. Join staff from the YMCA of Greater Rochester to learn about their summer camp offerings and enjoy demonstrations of martial arts and hip-hop dance. Test your hockey skills with staff from Bill Gray’s Regional Iceplex, join in a game of pickleball with Rochester Accessible Adventures and learn where to play from the City of Rochester recreation department. Check out the flavors of the Rochester Public Market and discover healthy foods from Wegmans. Take pictures with the Tooth Fairy and area mascots. Included with general museum admission fees.